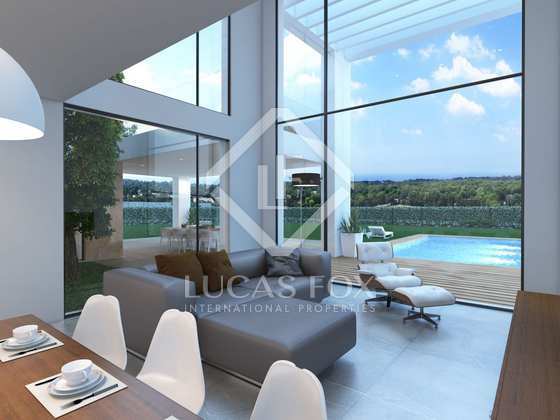 A very bright and spacious villa with a large garden in a prestigious community, a few metres from the Arenal beach, in Jávea. On a plot of 1,000 m² you can enjoy this villa, customised to suit the tastes of the new owner, in the Cumbres del Tosalet development, located in a privileged community in Jávea, in the heart of the Costa Blanca. It is a magnificent area close to all services and beaches. 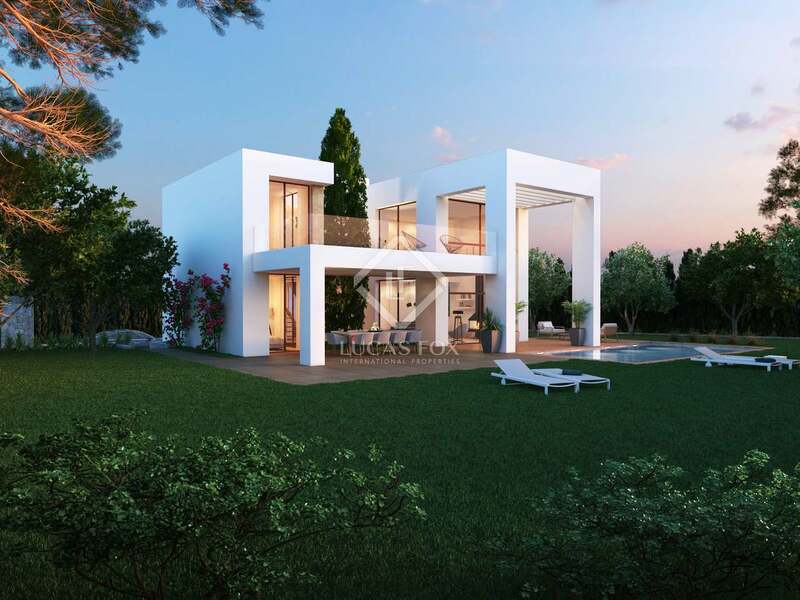 The development allows buyers to choose from several customisable villa models. 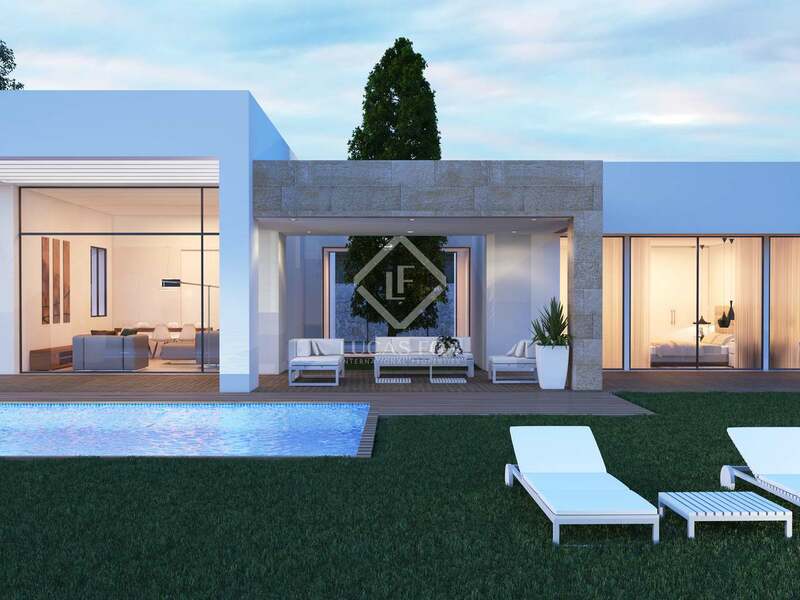 This proposal is for a 192.40 m² villa with 147.50 m² of uncovered terraces. 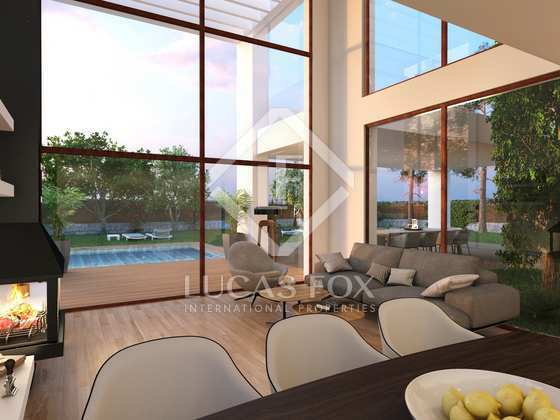 The ground floor is composed of the hall, a large living room, a fully equipped kitchen, a laundry room, a toilet, 3 bedrooms and 2 bathrooms. On the top floor there is a small study and a large terrace. The most outstanding feature of Cumbres del Tosalet is that the client select the layout and finishes. The number of bedrooms and rooms can be increased, and it is possible to add parking spaces, garden, swimming pool, etc., depending on the plot. 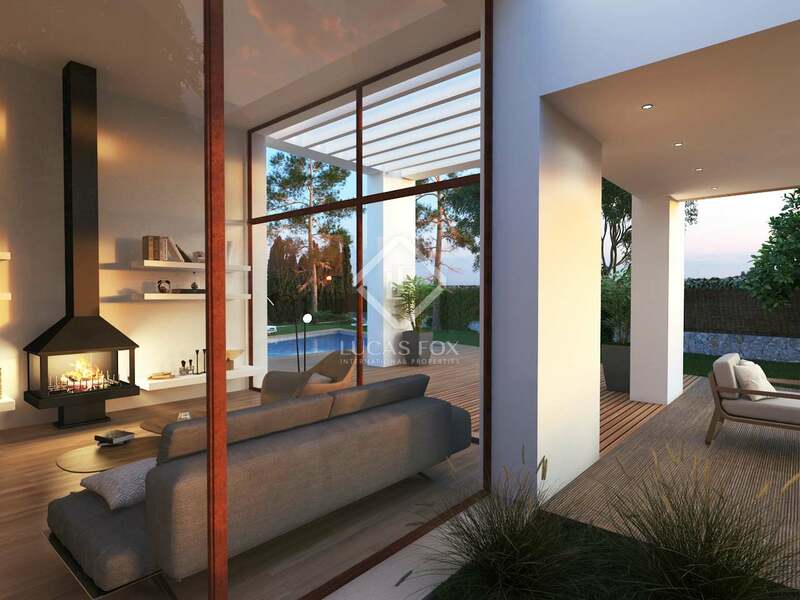 The villas of this development are designed to be warm, welcoming and with great personality. 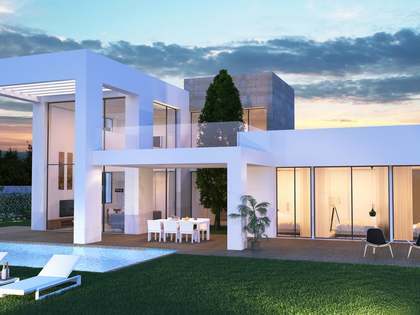 They have an architecture adapted to the modern lifestyle and combine the most avant-garde technology and automation with traditional and quality materials. They are very bright and in perfect architectural harmony, thanks to their open concept design. This allows us to appreciate the nature from the inside and for light to illuminate every corner of each villa. 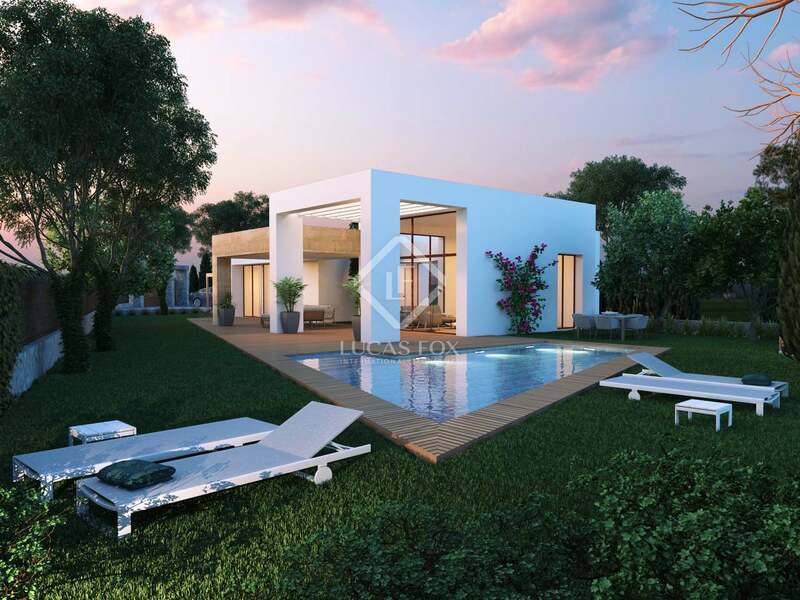 An ideal option for a family that wants to build their dream home in an excellent development of the Costa Blanca.